Who We Are | Libraries, LTD. 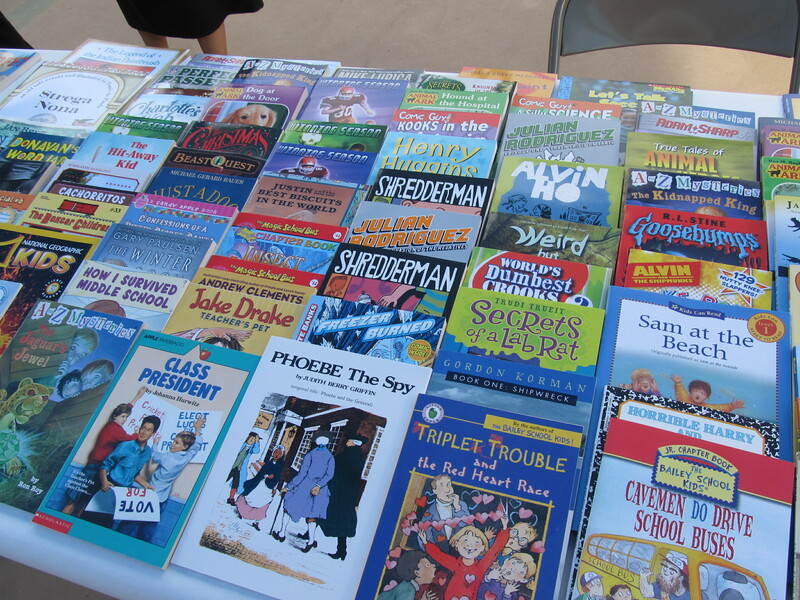 Libraries, Ltd. promotes literacy in children and teenagers, especially targeting underserved communities in Arizona, primarily by establishing and maintaining libraries for non-profit organizations that serve children and teenagers. We purchase new books, or obtain donated books, magazines, and other learning aids. In honor of our founder, Judy Goddard, and in conjunction with the Arizona Library Association, we present yearly the following awards: The Judy Goddard/Libraries, Ltd. Children’s Author/Illustrator Award, and the Judy Goddard/Libraries, Ltd. Young Adult Author Award. We have active chapters in both the Tucson and Phoenix areas.